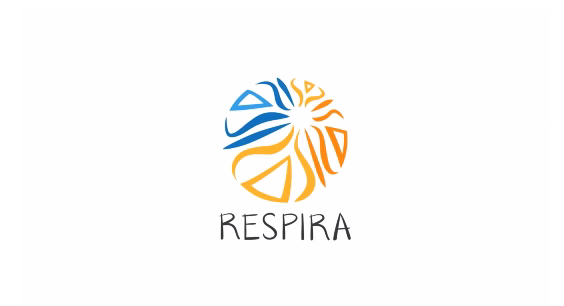 BREATHE in Community (RESPIRA en Comunidad) is an initiative inspired by the programs of TI-MBSR (Trauma-Informed Mindfulness-Based Stress Reduction) that brings the practice of mindfulness to specific populations affected by the armed conflict or by other contexts of violence who require special individual support in order to contribute to peacebuilding in their community. With the help of specially designed sessions, the program seeks to introduce a mindfulness practice to participants to help them address the challenges, difficulties and, in many cases, accumulated traumas that they have suffered in their lives. It thus aims to contribute to their empowerment and personal wellbeing so they become agents of ‘everyday peacebuilding’ in their communities. In 2015, a first pilot experience was completed in Tumaco with 15 female victims of sexual abuse in Colombia’s armed conflict, supported by the International Organization for Migration (IOM). Another pilot experience was implemented with community leaders, supported by the Norwegian Refugee Council (NRC), also in Tumaco. The first experience was documented and evaluated and it highlighted the relevance of this type of mindfulness-based intervention in working with this population. Support was also provided by our Co-Director Paula Ramírez to the Colombian peacebuilding charity Fundación Prolongar in the design and methodological implementation of memory building workshops for victims and survivors of antipersonnel landmines for Colombia’s National Center for Historical Memory.